This is a quiz to try to guess who picked which song for the Spotify playlist. 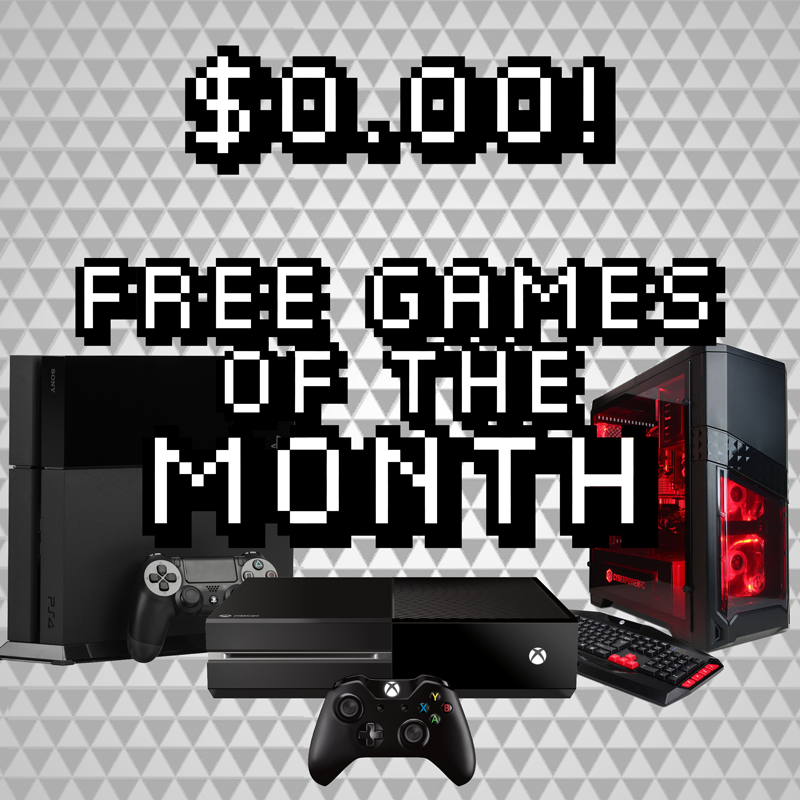 A full list of free games in April. Complete with clickable links! 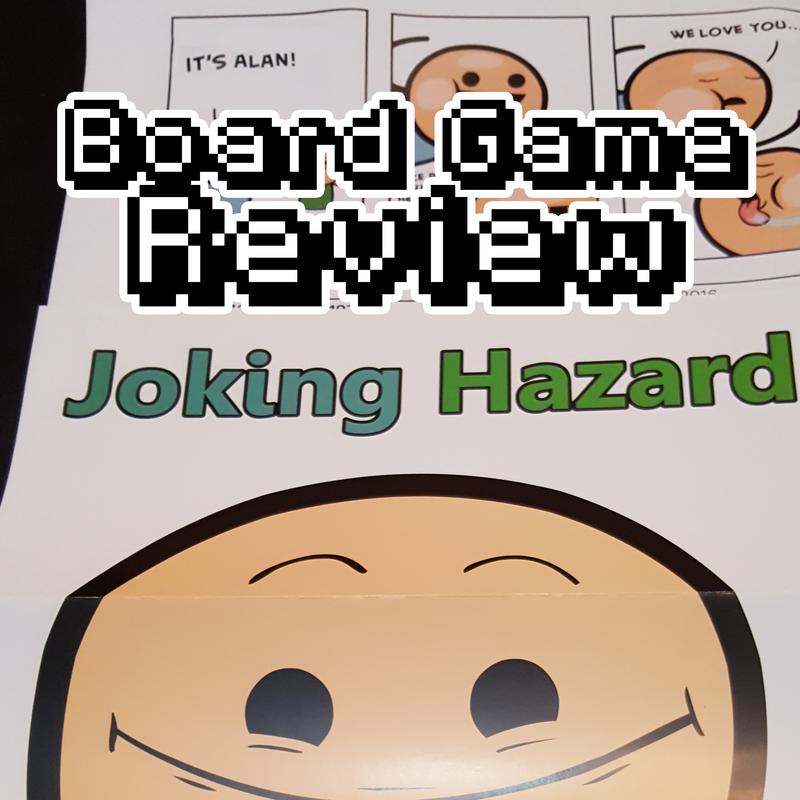 I review Joking Hazard! The new party card game from the guys that made Cyanide and Happiness.